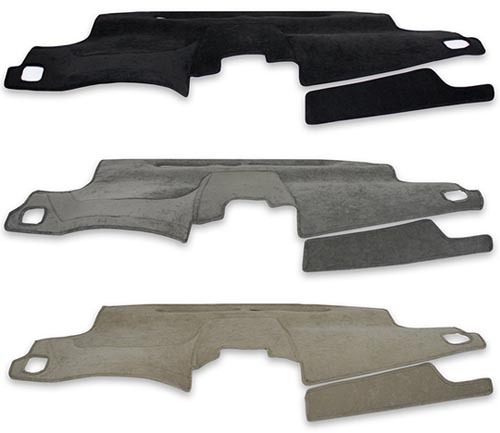 Your vehicle can withstand a brutal winter, torrential rain and maybe even a few hail storms. 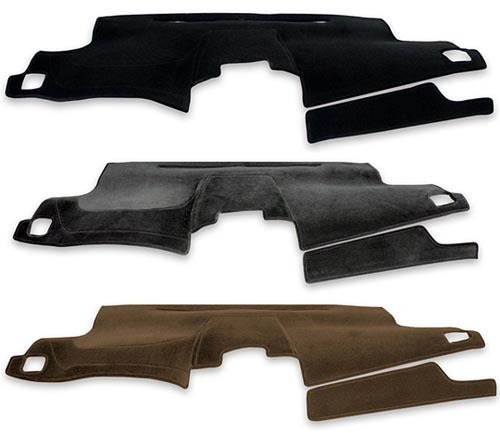 Your dashboard is no match for the sun, though -- especially if you live in a hot climate. 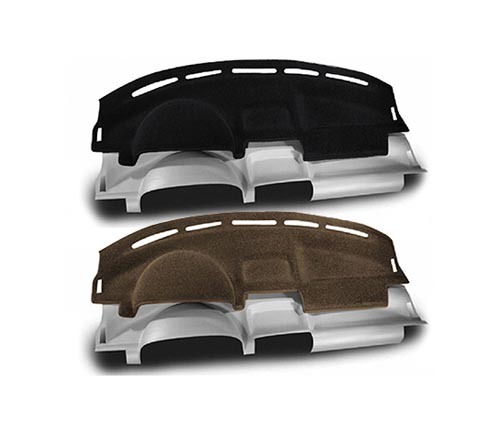 If the inside of your car can climb to 120 degrees, then it's likely your dashboard is going to have some damage. 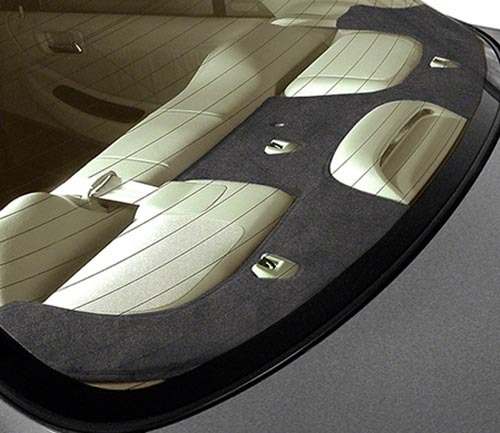 Prevent the sun's strong UV rays from damaging your vehicle's dash with our custom dash covers. 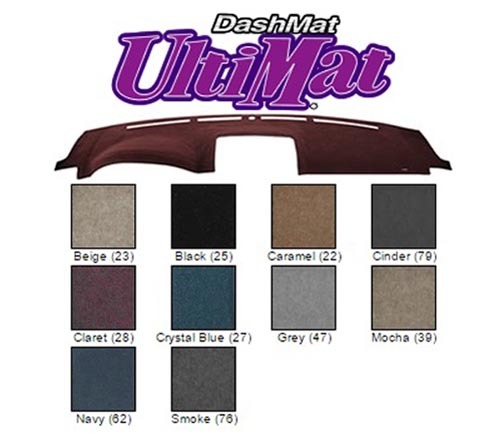 Our custom dash covers ensure protection and give your vehicle a stylish flair as well. 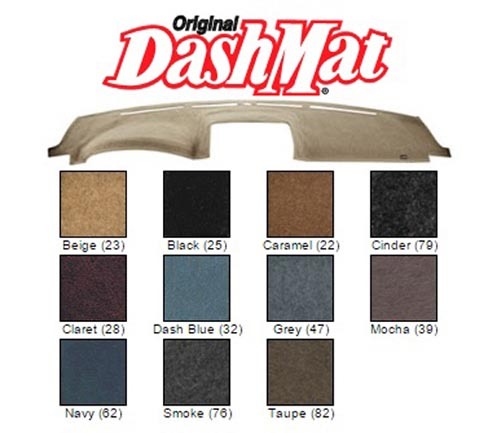 With dozens of colors and custom fits to choose from, you'll make sure your vehicle's dash remains in the same shape as it was the day you drove it off the lot. 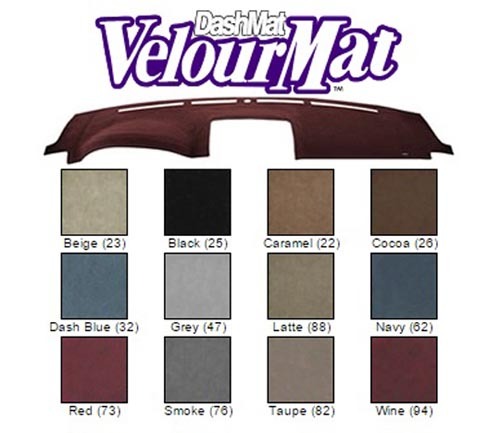 With our covers, you can select colors to match or complement your interior. 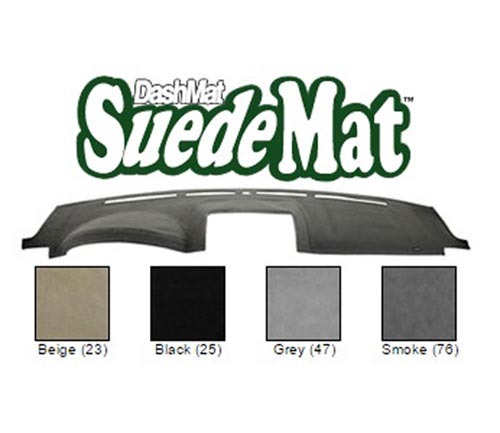 Pick the fabric that best fits your needs -- suede, velour, molded carpet and more. 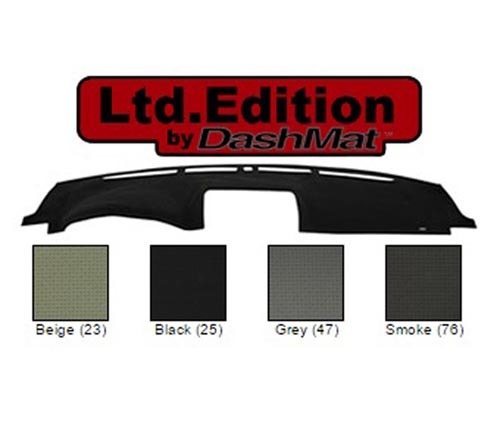 Reduce glare by choosing a matte finish cover. Complete your look with a matching rear dash cover. 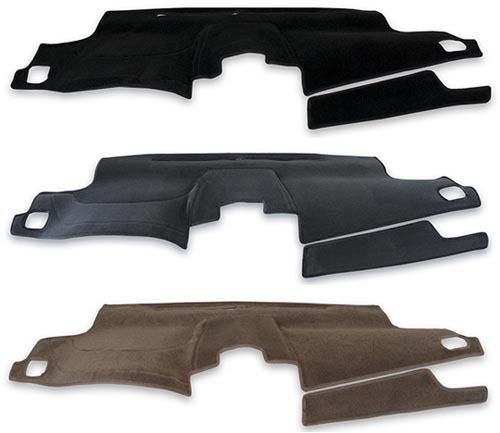 Our selection of covers are easily installed, safely attach and stay put to ensure your safety. With a warranty, you'll drive in style and with confidence knowing your cover is guaranteed quality.